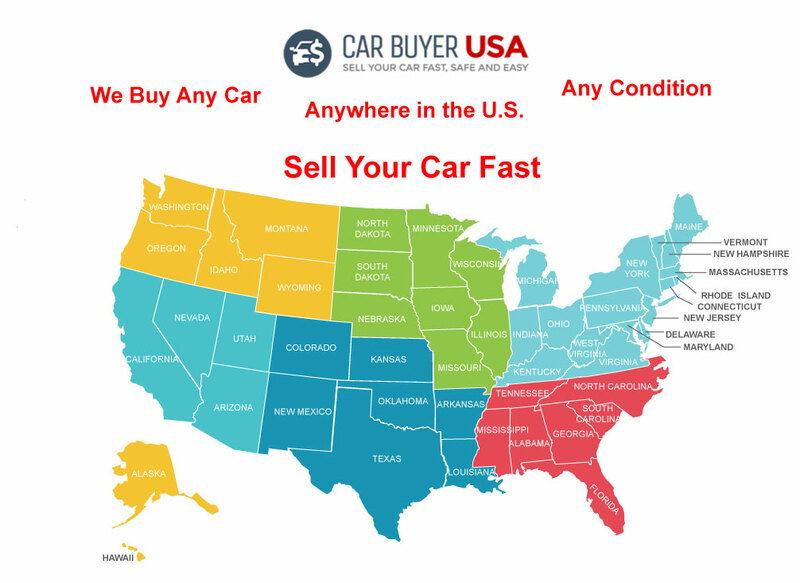 It’s true we buy any car in any location across the country in every U.S. State and Washington, D.C. 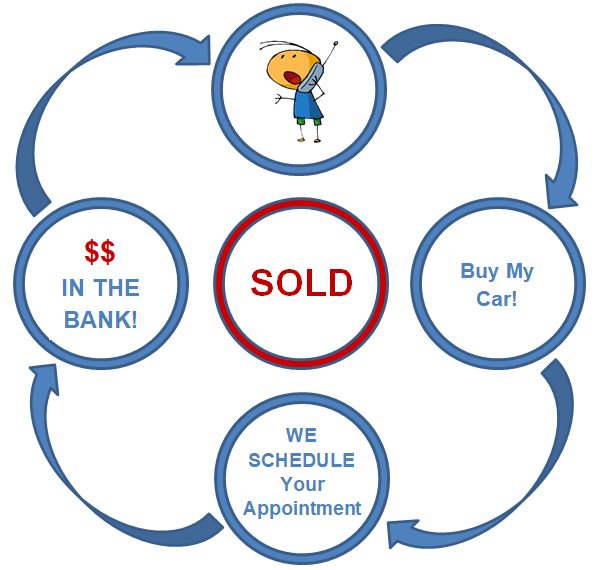 It doesn’t matter if you live in Virginia, Iowa, Texas, or any other state; we will buy your car and come to you to do it! But, if you’re more comfortable meeting at one of our preferred partner locations, we’ve got you covered there too. How do we it? We are partnered with the top 3 vehicle remarketing agencies worldwide; and to make selling your car to us easy and convenient for you, we have preferred facilities we’ve carefully chosen to work with that meet our strict standards. We schedule the appointment for you!. 100% DIGITAL - 100% Convenience!. Why leave the comfort of your own home? There’s no need! You can even stay pool side, because we cater to you – you can literally sell your car to us from your sofa! We make all the arrangements for you. Just look at what you won’t need to bring your car in for! Vehicle Inspection – We Come to You! Payment to You for Your Vehicle – We Come to You! Turning Your Vehicle Over to Us – We Come to You! Of course, if you aren’t too keen on us coming to your location, we schedule the appointment for you at one of our preferred partner locations anywhere in the U.S.! We Schedule ALL Appointments for You!. Your CarBuyerUSA representative schedules a no obligation mobile inspection - CarBuyerUSA comes to you. Digital purchase agreement takes less than 60 seconds to complete.